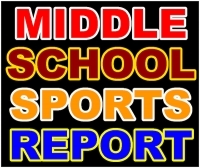 RICHMOND COUNTY — It was a wild finish to the area middle school soccer schedule this week, seeing several teams go to a shootout, while one remained perfect on the season. ROCKINGHAM — It was deja vu for the Lumberton High School baseball team Thursday, seeing itself shut out for the second night in a row against the Richmond Raiders. 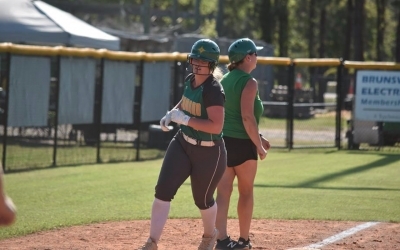 ROCKINGHAM — A six-run top of the seventh inning by the Lumberton High School softball team was the difference maker in Thursday’s series final against the Lady Raiders. 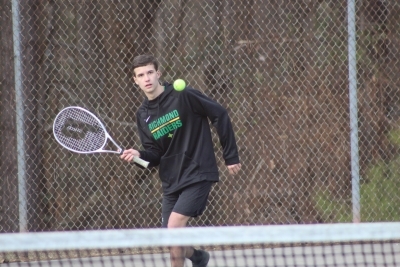 ROCKINGHAM — Prior to Thursday’s tennis match against Lumberton High School, the Raiders celebrated senior Kevin Campos’ commitment to play tennis at Thiel College in Pennsylvania. 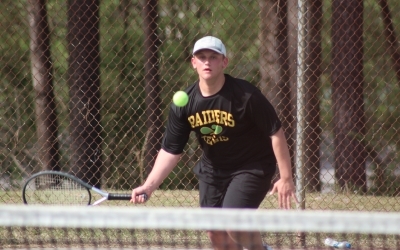 RAEFORD — After having nearly a week off between matches because of wet weather, the Raider tennis team shook the dust off with a road win against Hoke County on Wednesday. 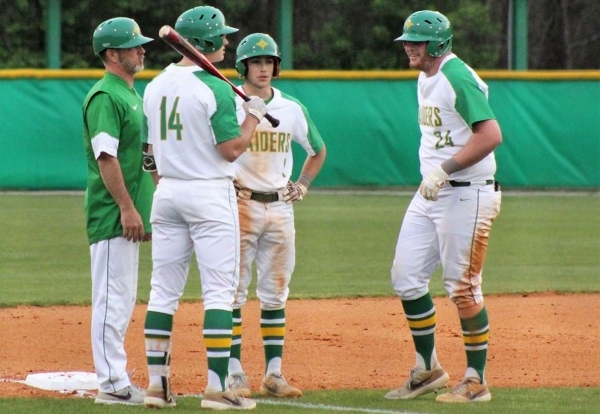 LUMBERTON — Entering the season, Raider head baseball coach Ricky Young said his team’s pitching would have to deliver in order to win games. 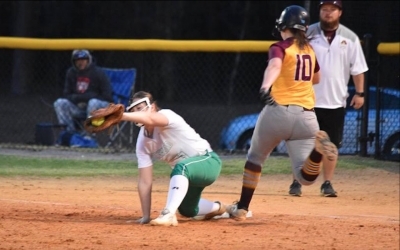 LUMBERTON — The top two Sandhills Athletic Conference softball teams met in Lumberton Wednesday, and it was the Lady Raiders who emerged victorious to remain undefeated in conference play. ROCKINGHAM — Despite a valiant effort to hand the Sandhills Athletic Conference leader its first conference lost of the season, the Richmond Lady Raider soccer team fell to Pinecrest High School Wednesday. RICHMOND COUNTY — The Ellerbe and Hamlet middle school baseball and softball teams also kicked off their week Monday, but all four teams suffered losses. 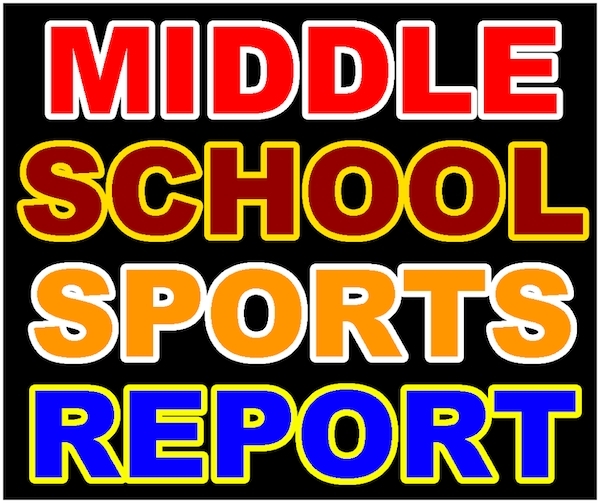 ROCKINGHAM — The only area middle school baseball and softball teams to win Monday belonged to Rockingham Middle School. ROCKINGHAM — All of Richmond Senior High School’s athletic events scheduled for Tuesday have been postponed due weather. FOXFIRE — Getting a little bit better in each match was one of Keith Parsons’ preseason goals. The Richmond Senior High School boys’ golf coach saw that Monday, as the Raiders hosted their Sandhills Athletic Conference opponents at Foxfire Resort and Golf Club. 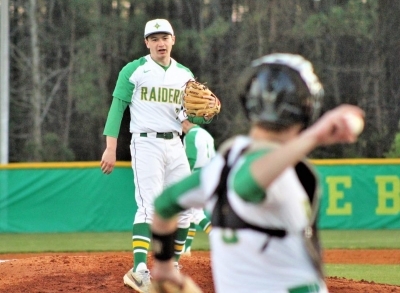 ROCKINGHAM — Tyler Bass, a senior on the Richmond Senior High School baseball team, has been named the Official Richmond County Male Athlete of the Week. ROCKINGHAM — Taliah Wall, a senior on the Richmond Senior High School track and field team, has been named the Official Richmond County Female Athlete of the Week.